One out of ten women in developed countries experiences low levels of iron, the mineral responsible for transporting iron from tip to toes in your body. 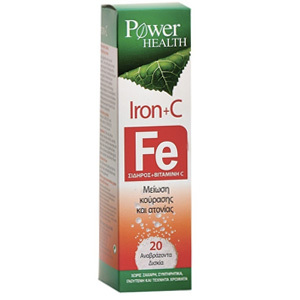 In young children iron promotes normal growth and development, during pregnancy it is necessary to prevent perinatal and fetal abnormalities and in adults it boosts energy levels and concentration. If you are a woman of reproductive age, vegetarian, athlete, regular blood donor, or if you are losing blood for any other medical reason, consider reading the following tips. Iron can be found in nature in two different forms. The heme (organic) and the non- heme (inorganic) iron. 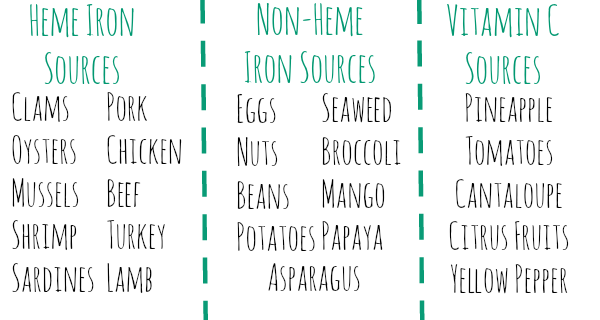 Heme iron demonstrates the best absorption and can be found in meat and oysters. 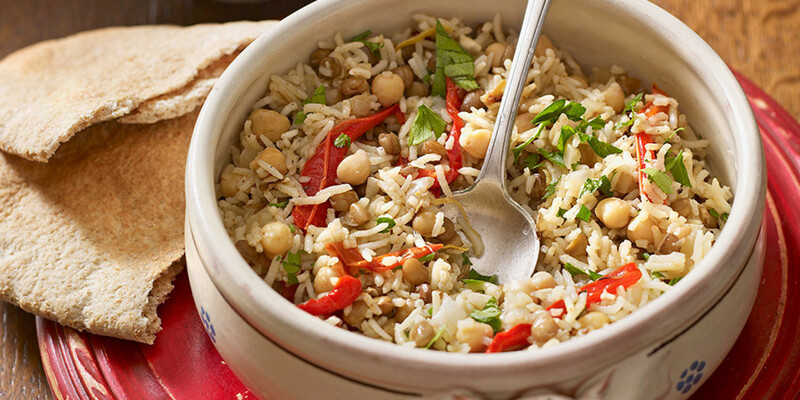 The main sources of the non- heme form are: legumes and some vegetables like spinach, nuts and grains such as rice. As you may be realizing you are consuming many more non- heme iron sources rather than heme. Surprisingly though, your bodily iron stores are mainly affected by the heme iron. 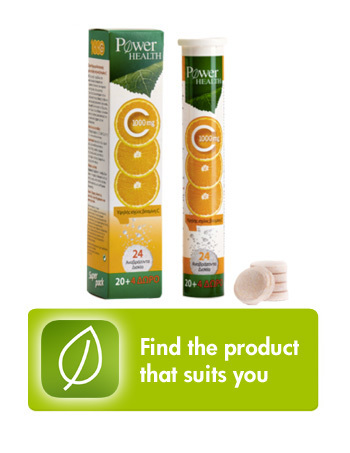 Even though you are consuming smaller amounts! Tip: If you want to increase your intake of red meat, choose lean cuts such as the eye of round, top round and sirloin. Moreover, avoid cooking meat in extreme temperatures for prolonged time, as harmful substances may be produced. Iron absorption from plant sources is enhanced by the presence of an acidic environment, like the one created by the simultaneous consumption of vitamin C. For example adding peppers to your rice, or lemon dressing to your spinach salad can make a huge difference. Some experts also believe, that combining a heme with a non- heme source of iron, can increase the total bioavailability of the mineral. • Tip: As food sources of vitamin C can be easily degraded during cooking, add them preferably just before you serve your meal. 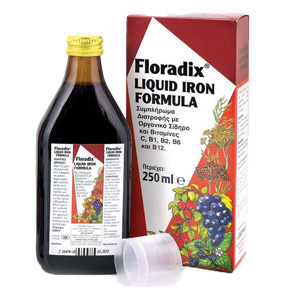 In any case plant sources of iron should not be your first choice if your goal is to increase your stores. 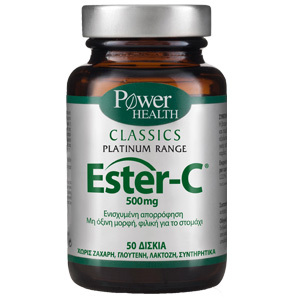 Additionally, some medications, like the anticacids, can significantly decrease iron’s availability. There are several dietary sources which bind iron and reduce its bioavailability. For example calcium in dairies affect both heme and non heme iron, tannins found in your favorite coffee or tea minimize absorption up to 80% , phytonutrients and fiber found in fruits and vegetables, as well as phosphorus which is an ingredient in sodas also have a significant impact. Tip: Consume good sources of iron at least 1 to 2 hours away from dairy, tea, coffee and sodas. If after reading all the information above you find yourself confused, you have every right to be! Optimizing your iron absorption is like trying to balance on a rope. Should you combine vitamin C with lentils? What about the fiber content of legumes? 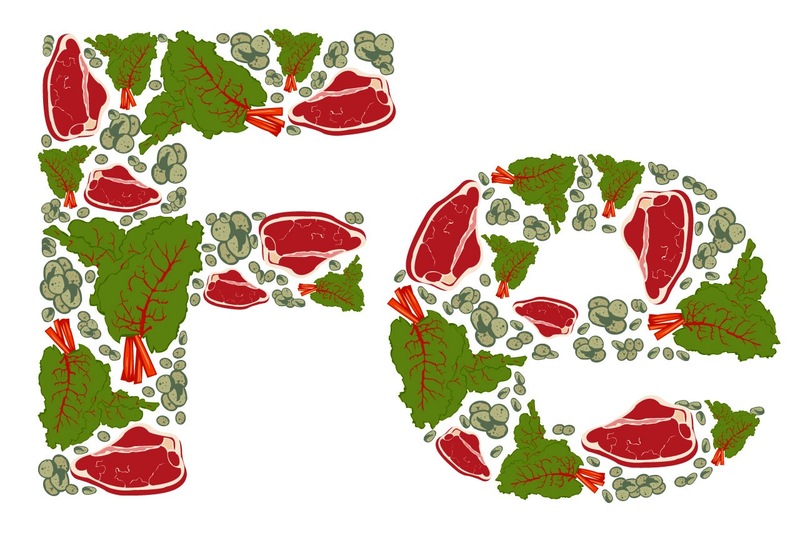 What happens if you eat red meat with veggies? These questions are hard to answer even for the best of the food scientists! Many experts also believe that dietary sources of iron have no effect on body’s stores. In case of iron deficiency experts recommend a 2 or 3 month supplementation regimen. Gluconic sources of iron found in dietary supplements are considered optimal, not only because of their high bioavailability, but also because they have minimal side effects like constipation, diarrhea or nausea. 1. Hurrell R1, Egli I. Iron bioavailability and dietary reference values. Am J Clin Nutr. 2010 May;91(5):1461S-1467S. 2. Beck KL1, Conlon CA2, Kruger R3, Coad J4. Dietary determinants of and possible solutions to iron deficiency for young women living in industrialized countries: a review. Nutrients. 2014 Sep 19;6(9):3747-76. 3. Beck KL1, Conlon CA2, Kruger R3, Coad J4. Dietary determinants of and possible solutions to iron deficiency for young women living in industrialized countries: a review. Nutrients. 2014 Sep 19;6(9):3747-76. 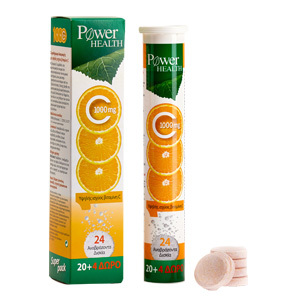 Gluconic iron demonstrates the highest absorption, especially when combined with vitamin C.
Vitamin necessary for transforming non- heme iron to a form better absorbed by the human body.